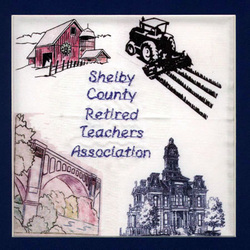 The Shelby County Chapter of the Ohio Retired Teachers Association was formed on September 24, 1970; the function being to discover, study, and transmit information and suggestions concerning pertinent current interests and concerns of retired teachers at the community level. Presentation of a yearly scholarship to a student enrolled in a teacher education program. Please consider joining your teaching peers in Shelby County.